POTD 9 May 2003: Feline Intruder? POTD/BLOG Thu, 8 May 2003: Why? 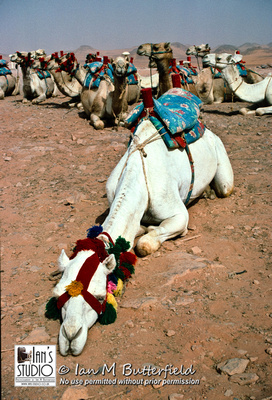 POTD Wed, 19 Mar 2003: Resting and sleeping camels.